The guide to tailoring the perfect groom's suit for wedding, borrowing ideas from comments made on Malaysian forums and articles about bespoke suits - the first step is look at as many bespoke suits as possible to form a definite idea of your ideal suit. 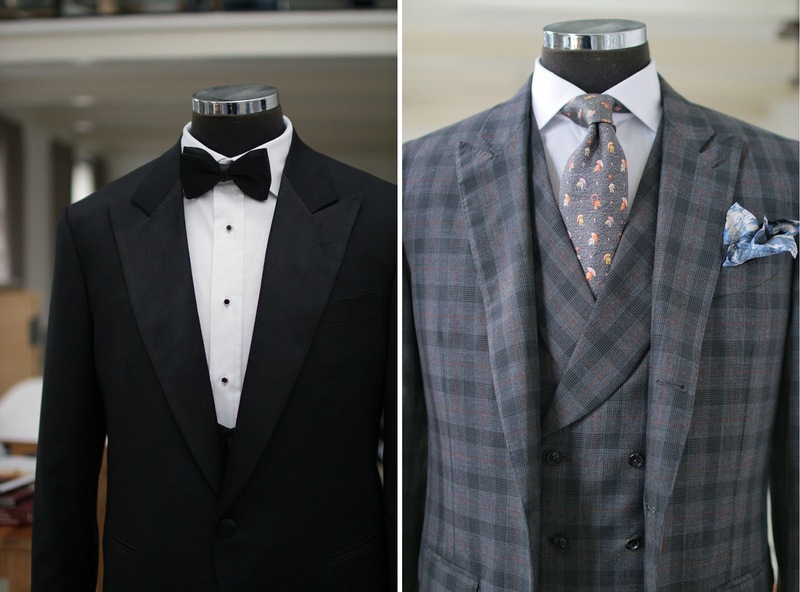 Do take note that Bespoke is Made-to-measure (MTM) not the Ready-to-wear (RTW) suits you see on fashion magazines and in shopping malls. Research on your preferred fabric. Wool is commonly used due to its wrinkle-resistance and versatility. Mohair cloths or wool-mohair mixes are recommended for our climate because they wear much cooler and are lighter. 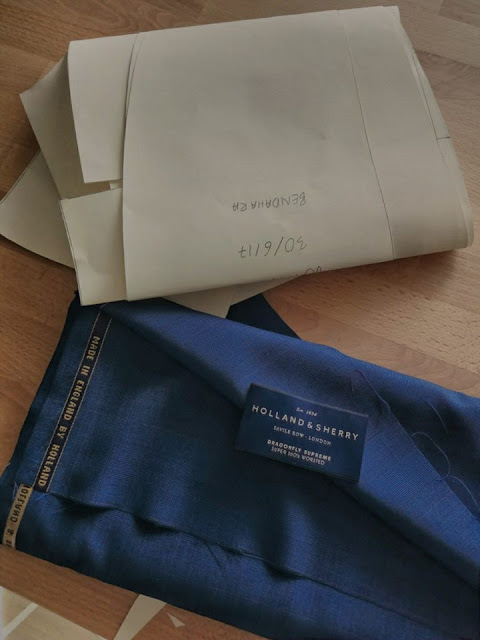 Top fabric brands with exquisite quality are the likes of Holland & Sherry (London) and Escorial by Standeven of England, which come with more hefty price tags. 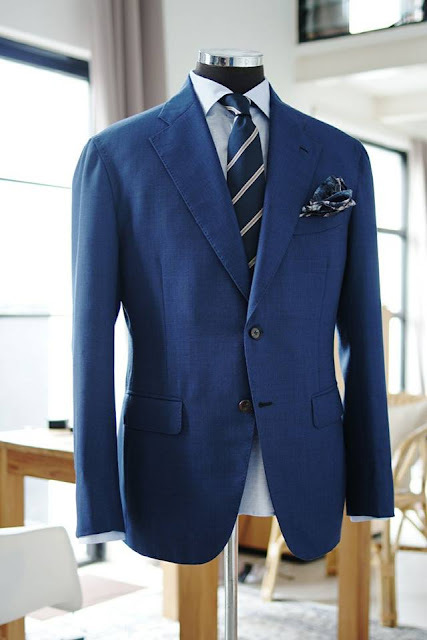 English cloth is much sought-after for its strength and smoothness. 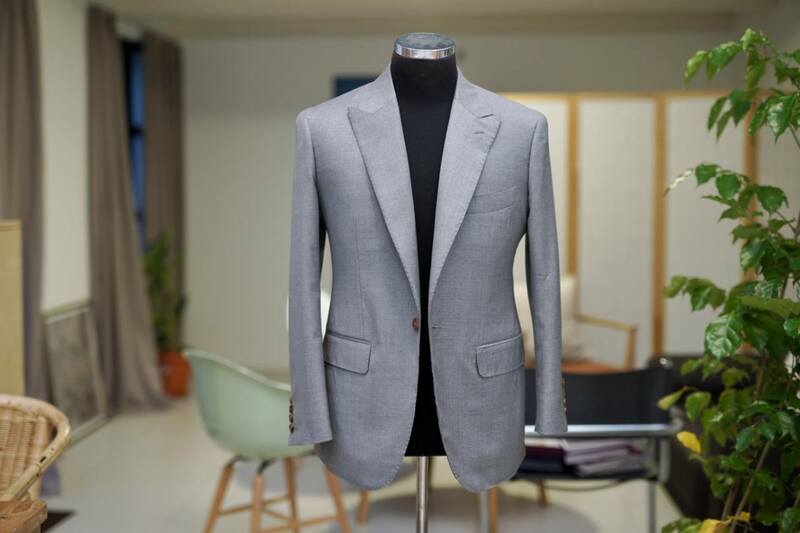 Vitale Barberis Canonico (VBC) from Italy is considered to be the best among the Italian goods at a lower price. Next, choosing the right tailor is important as a good tailor knows how to sculpt the suit to complement the wearer's proportions. 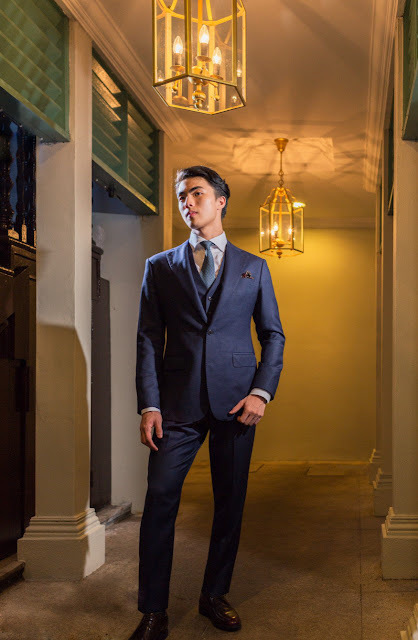 Jeremy Tok's bespoke suits are carefully made by their skilled tailors to flatter and render a comfortable fit with the right combination of fabric, cut and details. 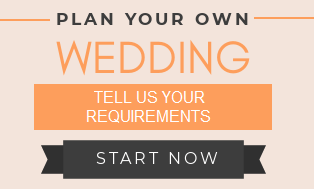 In the first session, they provide expert assistance in helping you pick a cloth. Then the configuration of the suit is discussed. They create a unique personalized pattern based on your measurements. 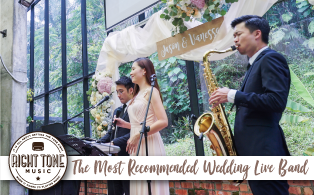 Customers are particularly impressed with Jeremy Tok Tailor's flattering cuts as well as how the suits feels and fits. On top of being knowledgeable, Jeremy is also very willing to share his experiences with others. If you have the budget, go for a good quality fully canvassed suit. 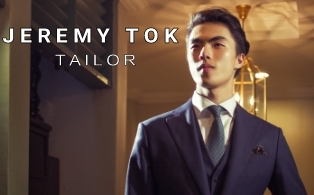 At Jeremy Tok Tailor, traditional tailoring is practiced where the suit is extensively sewn by hand with hand padded lapels, collar and canvas. Hand stitching gives the garment more flexibility particularly on curved sections. 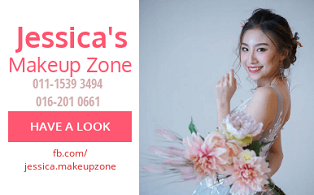 The fronts of the jacket are mounted loosely to a multi-layered internal horsehair canvas allowing the cloth to drape properly and conform to your body shape over time for the perfect fit. 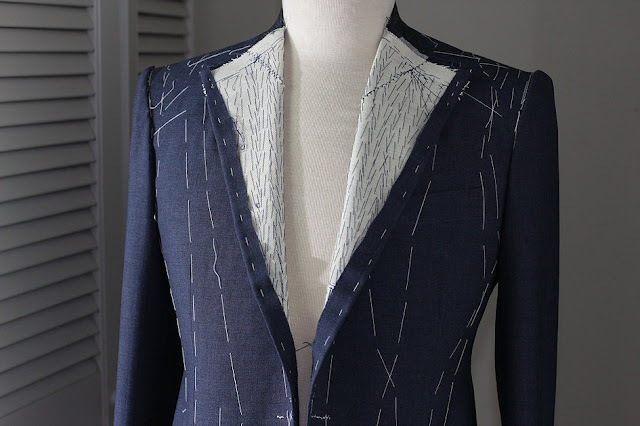 Buttonholes, jacket edges, pocket flaps are also sewn by hand. 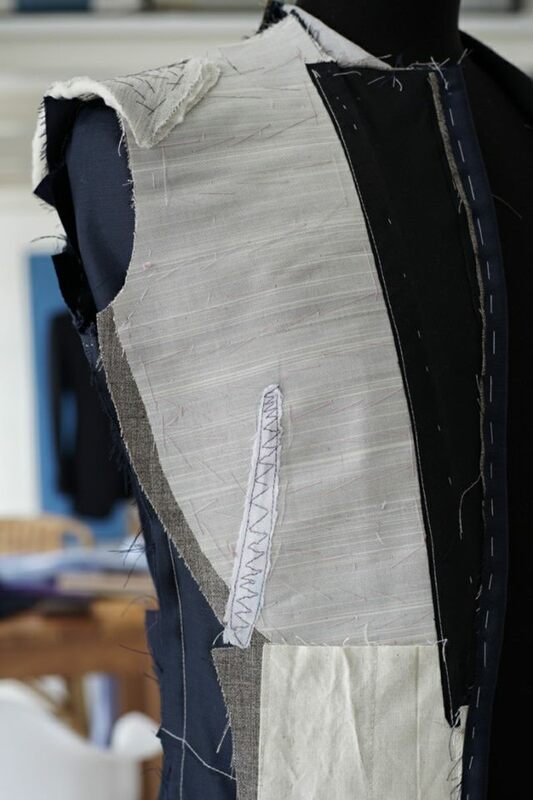 This method will make the suit more durable as tension is distributed at various stress points. With longevity and fittingness factored in, though more expensive, it is a better investment for long term use. In the shoulder region, there is a bias-cut piece of horsetail canvas. Each layer of canvas which form this composite of canvasses have cuts at specific places. When material is taken out at the cut, a dart is formed. When material is added, a vee is created. Both the dart and the vee, as well as the hand stitches which hold all the layers together give the canvas composite a shape typical of the traditionally made tailored jacket. Fused Suit - The fronts are fused/ glued to a synthetic backing, with a horse hair chest piece and is largely machine sewn. The fused construction is ideal for infrequently worn suits. 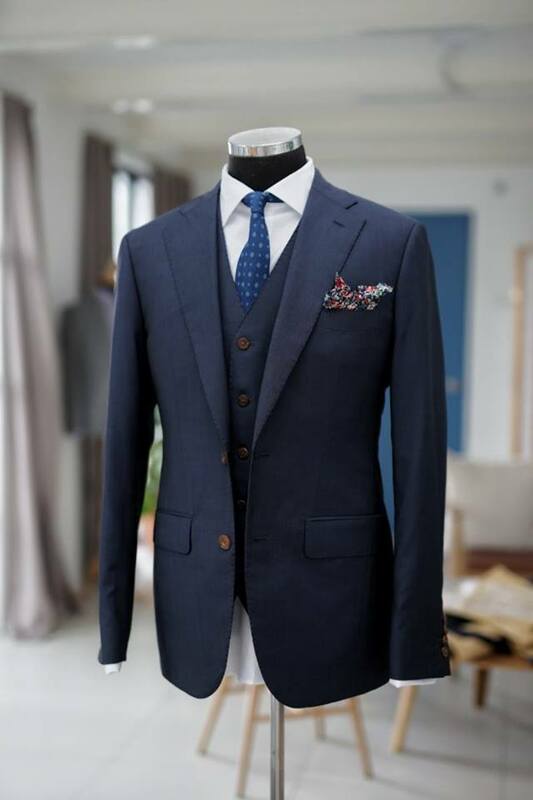 Though it does not have the high durability and flexibility of a fully canvassed number, the same high standards and fits are applied in constructing a made-to-measure fused suit. 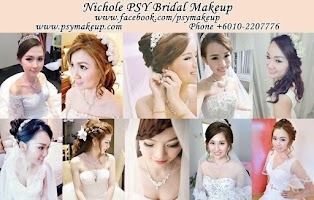 It is a much better option compared to ready-to-wear ones. 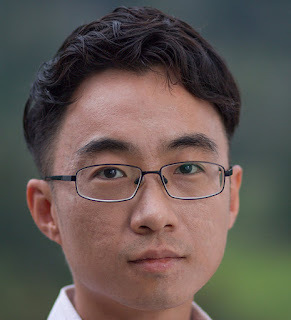 I find that Jeremy Tok has excellent cuts and he even accounts for body imperfections thus hiding them in the form of a nice silhouette. He is also knowledgeable on traditional tailoring and I find conversations with him always educational. 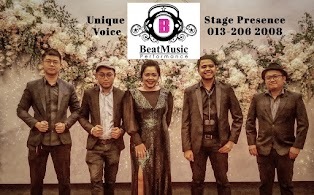 I'm hard pressed to find other bespoke tailors in Malaysia that can do one of the points mentioned above. I'm pleased with the way the suit feels and fits. Met up with Jeremy last Saturday, got my measurements done and ordered a 3-piece Navy Blue suit, can't wait to try it on. Jeremy was very patient and accommodating. Left: The classic 3-piece tuxedo is worn to lend the wedding occasion an extra elegance. Cloth is a black twill worsted by Vitale Barberis Canonico, fully canvassed. The peak lapels are in genuine silk-wool by Drapers (a true rarity). 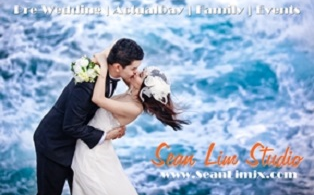 Customers are particularly impressed with Jeremy Tok's flattering cuts as well as how the suits feels and fits.